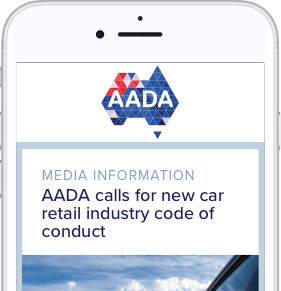 AADA CEO David Blackhall summarises the 2018 National Dealer Convention and highlights the key events, including Shadow Assistant Treasurer Dr Andrew Leigh’s announcement of the Opposition’s support for an Automotive Industry Code and the Deputy Prime Minister Michael McCormack’s attendance as the most senior political speaker ever at the convention. The AADA would like to thank all delegates for attending and the exhibitors for supporting another successful event. All convention presentations will be available on the convention website soon.